Singapore: What Do I See? What I see of Singapore is that of a country that is nothing short of a miracle. Who would have imagined that this tiny island would transformed into a metropolitan city state some 44 years ago? It’s plain to see that our government’s main strategy for progress has been economic growth in delivering the “bread and butter” – to provide employment opportunities for that every Singaporean. Though this pragmatic strategy has been highly criticised by many, but it has worked over the years so I believe that focus has remain unchanged. Economic growth and increasing employment opportunities is a safe and sure-to-work approach in ensuring stability and peace in our nation. With people gainfully employed with a steady stream of income, societal upheaval and crimes of sorts naturally will or should be minimised. Though I’m usually not an ardent fan (nor am I anti) of our government, but I have to admit that I’m grateful that they have provided Singaporeans (majority of us) like myself a place where we can fulfill our dreams and destinies (to a larger extend). 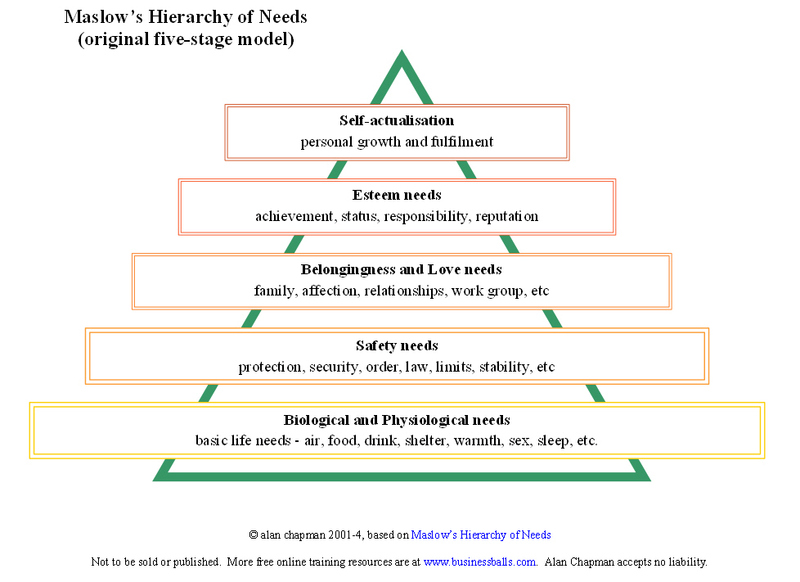 I speak for myself that if the “bread and butter” issues in accordance of the Maslow Hierarchy of needs are not met, I don’t think I would be in a privileged position to live out my beliefs and values. Given the constraints of limited land and natural resources, I think some credit should be given to our government who have dictated harnessed well the strengths of its people in achieving overall progress. However, in the pursuit of economic progress that empahsises on high productivity and efficiency, as a nation we have paid a price by overlooking or compromising over virtues such as compassion and graciousness. Now we can observe more caregivers taking over the role of parenting in families; more elderly folks being deported housed in nursing homes and are denied cheaper fares for public transport; and the introduction of new restrictions over the withdrawal of our CPF monies at retired age. These are just a few of the tell-tale signs of the lack of compassion and graciousness in our society. Personally, I believe that one should measure the greatness of a nation by its moral progress; by looking at how it treats the poor and needy. Thus, what I do hope to see, is a Singapore that is more compassionate and gracious as a people in the years to come. I’m confident this is achieveable when each one of us begin to genuinely look out for those who might have fallen into the “cracks” and provide them a leg up towards an inclusive society. And for all the authoritarian aspects of our government, there is indeed justice and low levels of corruption – justice and righteousness. Kindness, justice and righteousness – think these are the basic essentials for a healthy nation. Compassion and graciousness… I think would be the next step to help our nation grow even more.